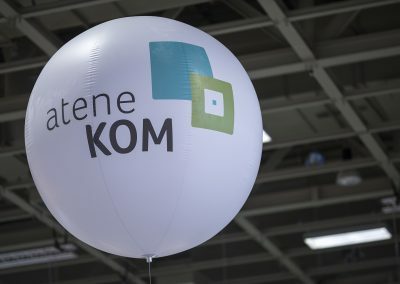 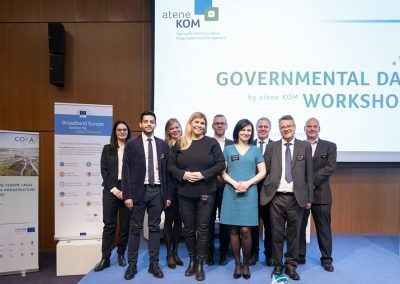 On 12 March 2019, atene KOM organised the fifth Governmental Day Workshop. 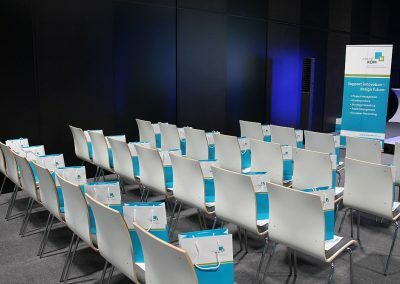 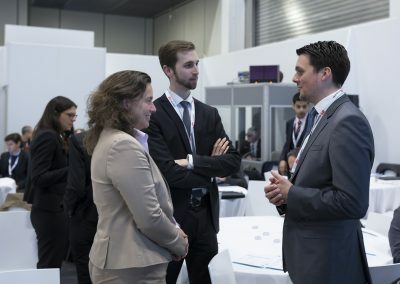 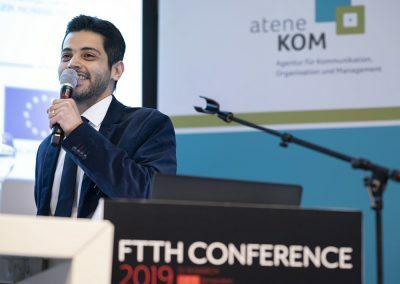 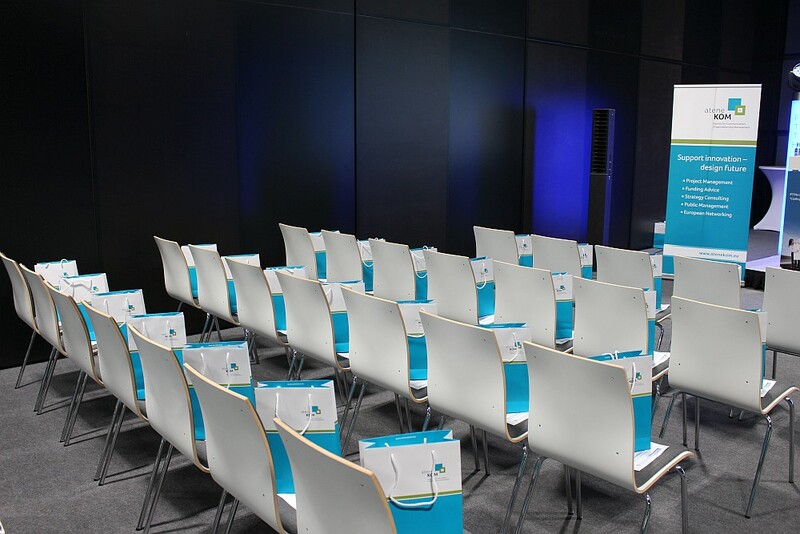 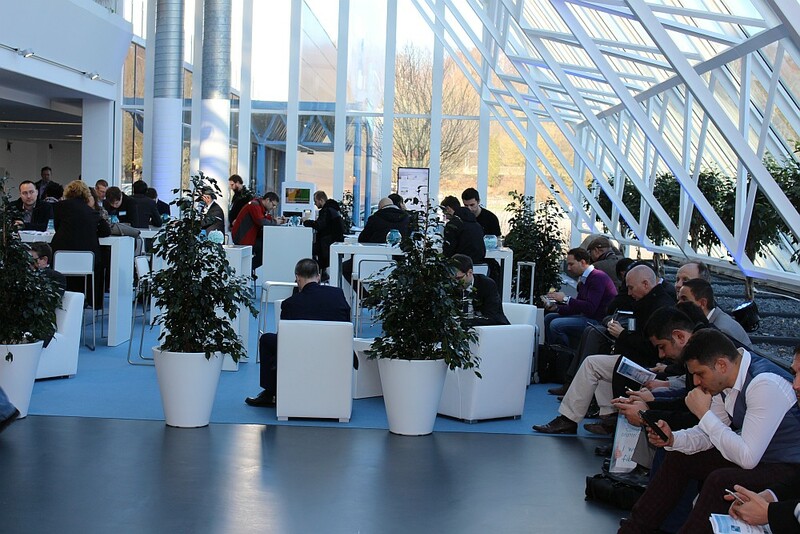 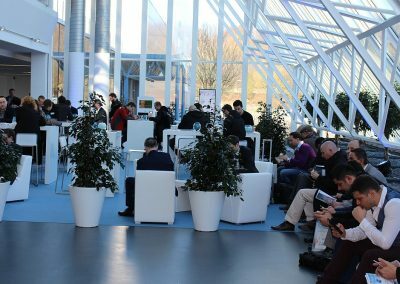 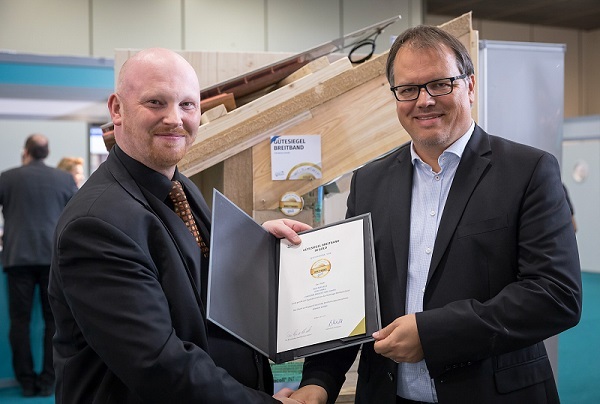 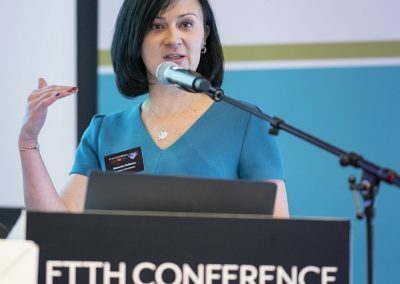 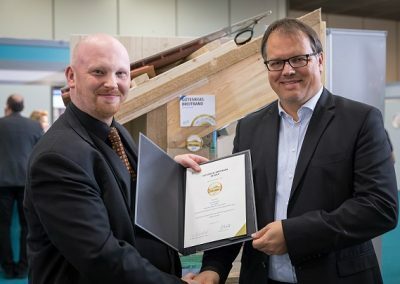 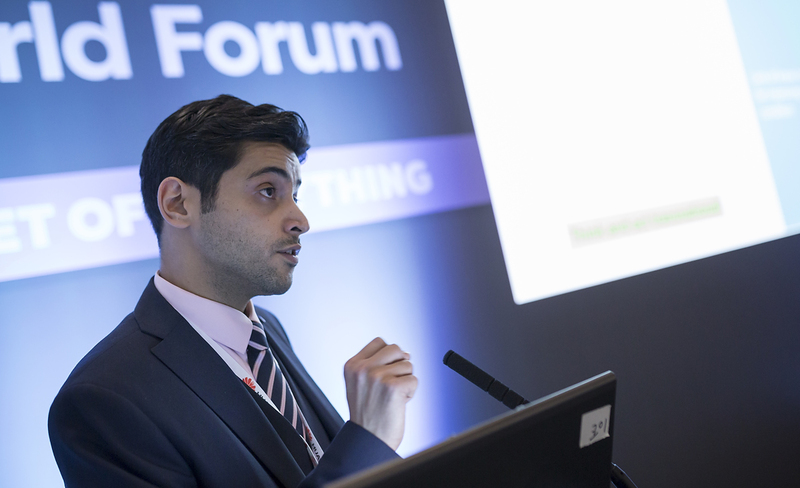 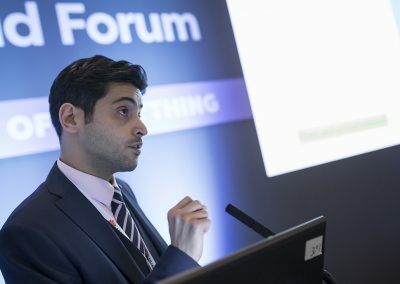 It took place as part of the FTTH Conference 2019 in Amsterdam. 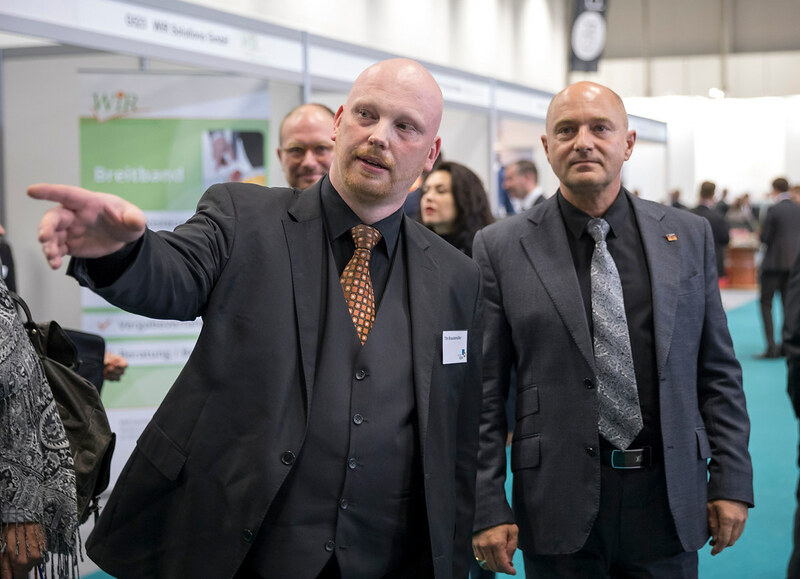 From 20 to 22 November 2018 atene KOM had an an active part at Hypermotion in Frankfurt (Main)/Germany organising it’s own exhibitor’s area combined with an attractive conference programme. 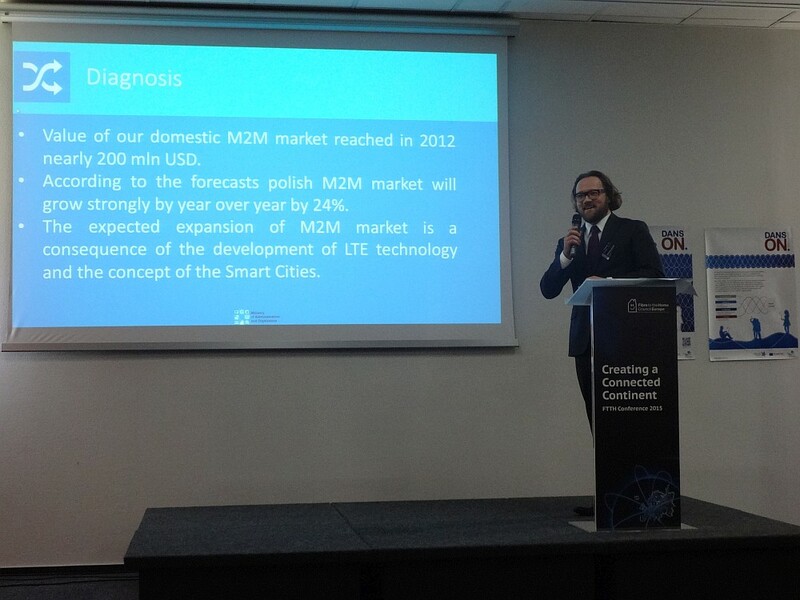 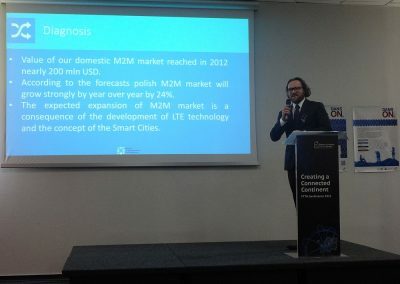 The topic was “Digital Regions – Creating Progress”. 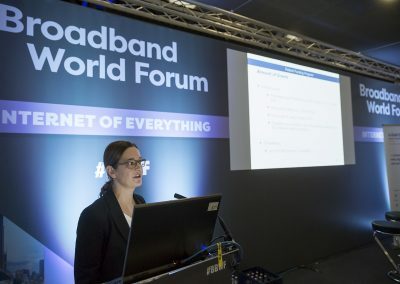 The “Governmental Day” Workshop is an initiative that aims at providing an interactive platform for broadband stakeholders in the EU with a strong focus on addressing and tackling the challenges of broadband deployment that occur for public local and regional authorities. 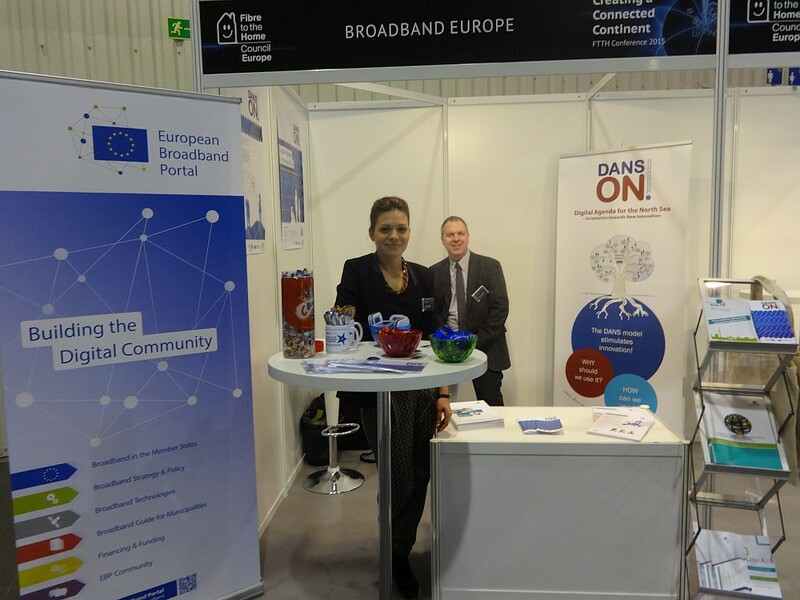 Our approach is not only to inform stakeholders about policy developments on the European level, but also to demonstrate possible solutions for given challenges and to facilitate a fruitful exchange in order to create a robust broadband stakeholder community. 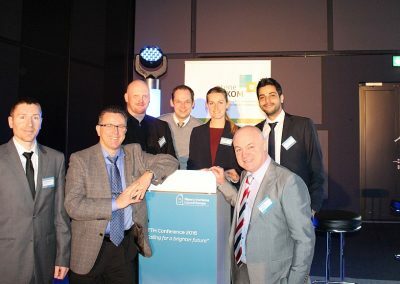 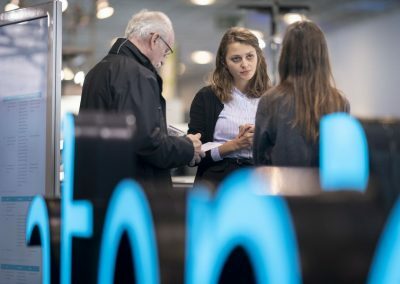 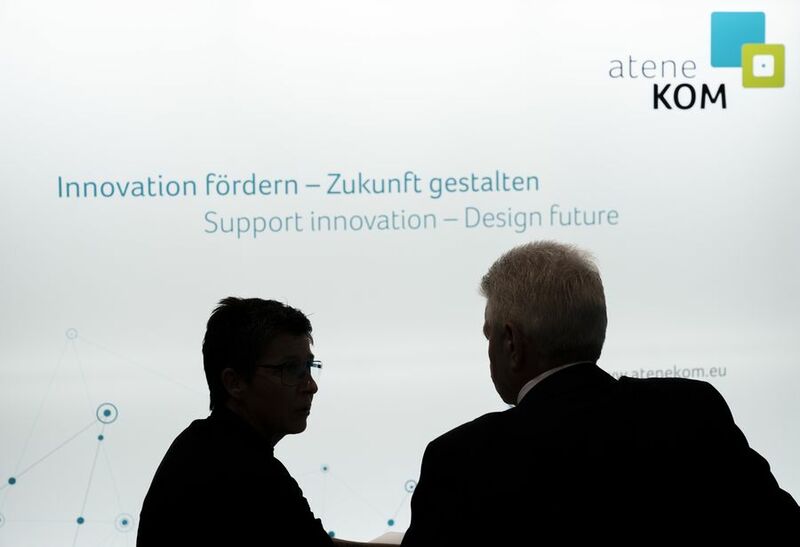 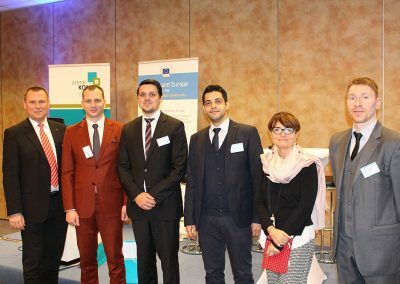 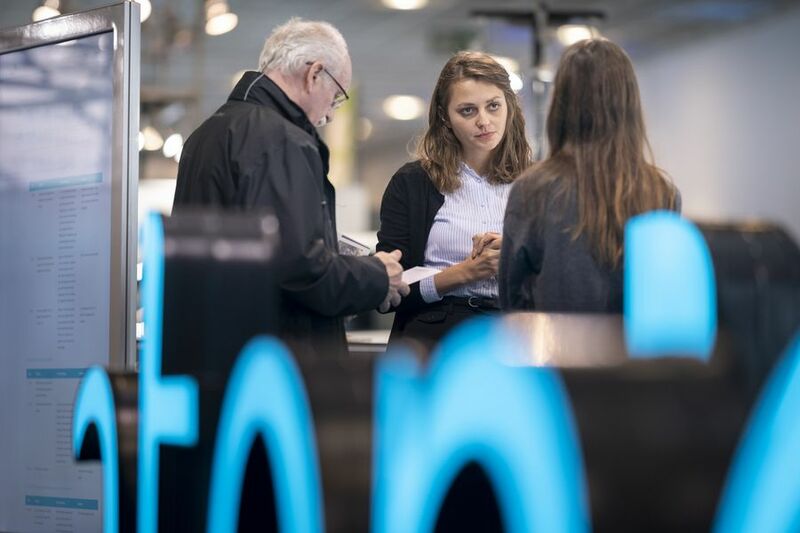 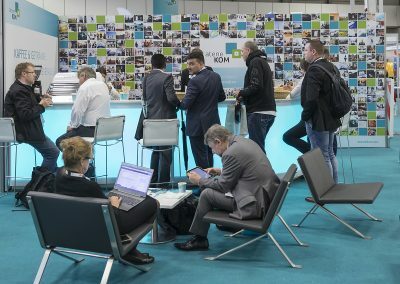 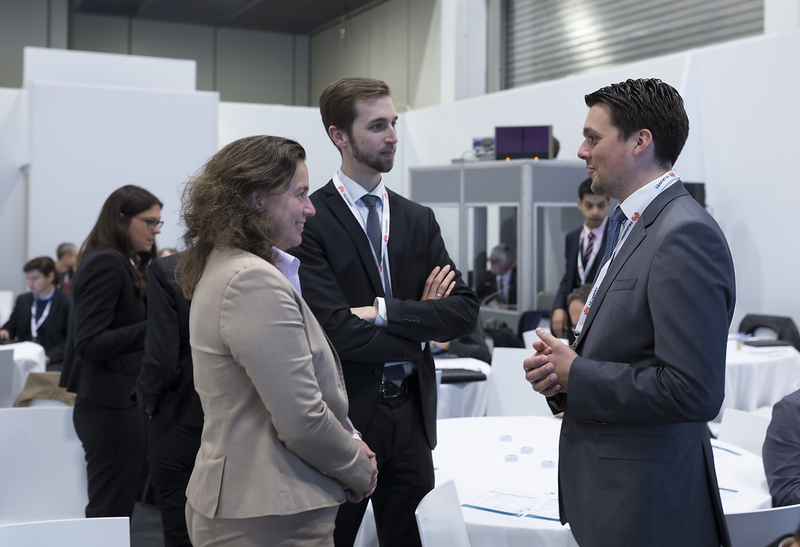 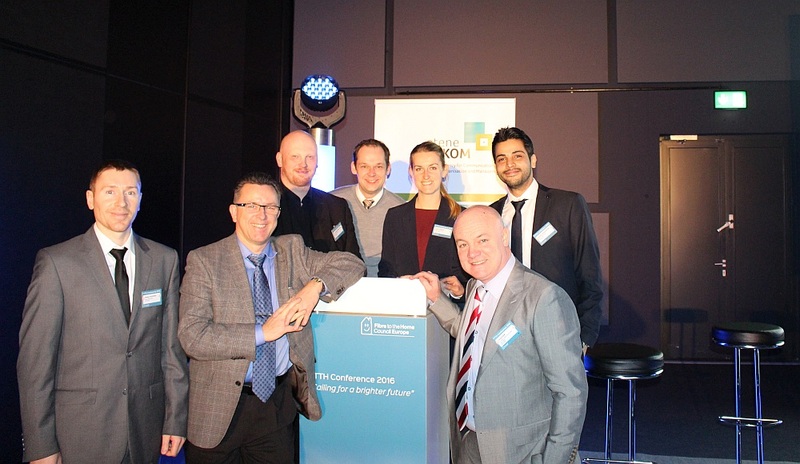 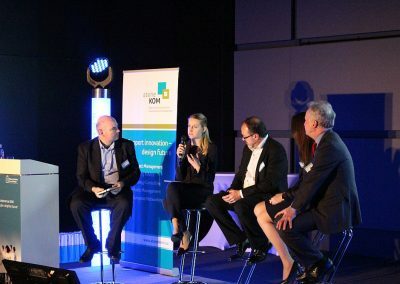 From 24 to 26 October the trade fair and conference „digital regions – today and tomorrow“ organized by atene KOM GmbH took place in Berlin for the first time ever. In the context of the Broadband World Forum 2017 – an international meeting place for managers of the broadband sector with more than 300 industry representatives and over 4000 visitors from more than 79 nations – the atene KOM-hall combined the advantages of a trade fair and a conference concerning the topics broadband and digitisation. 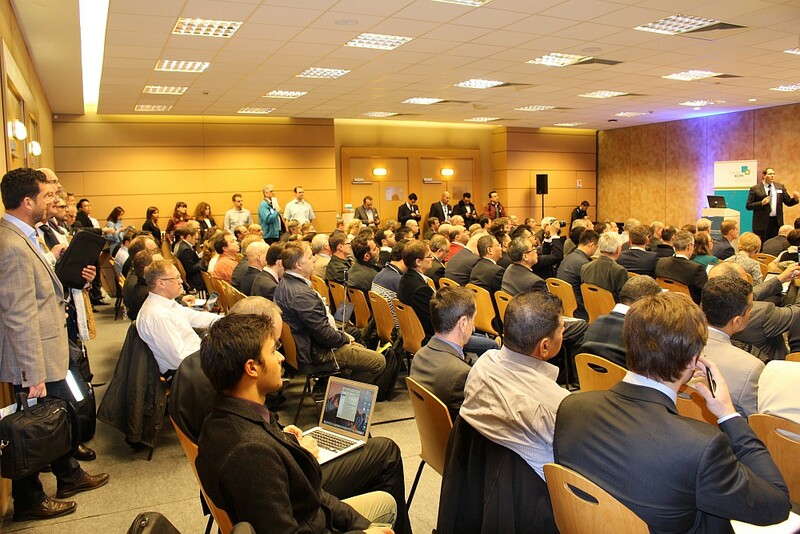 Please find impressions of the event, speakers, conference programme and exhibitors on the event page. 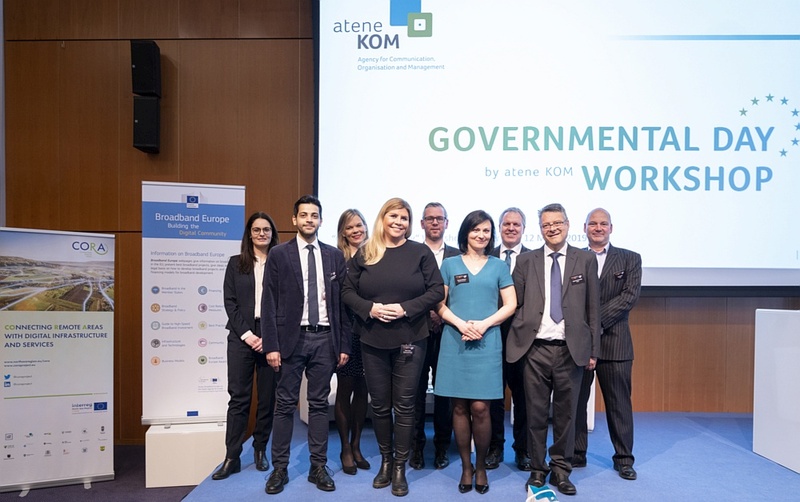 In the framework of the BBWF Conference 2017, atene KOM GmbH organised the Governmental Day Workshop on 24 October. 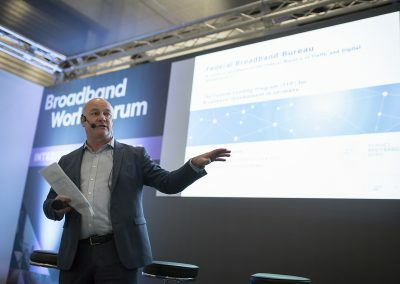 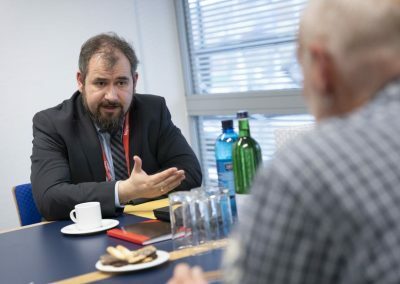 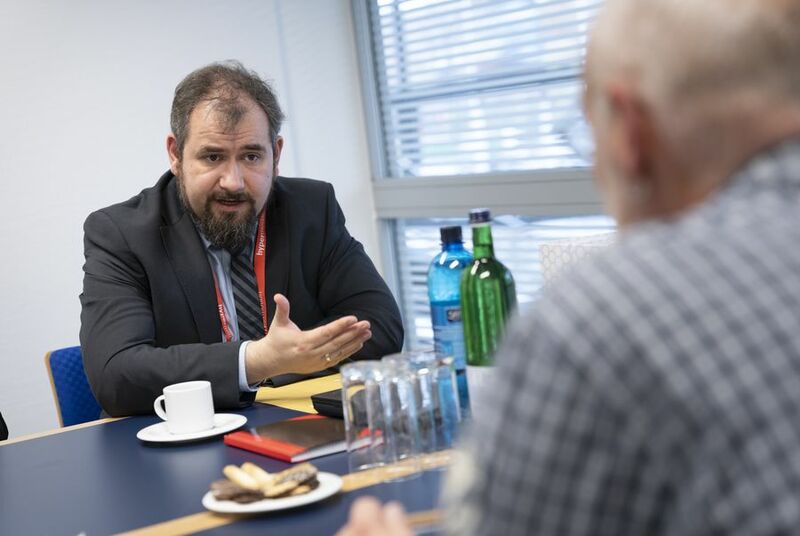 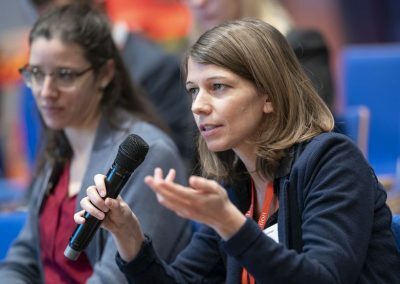 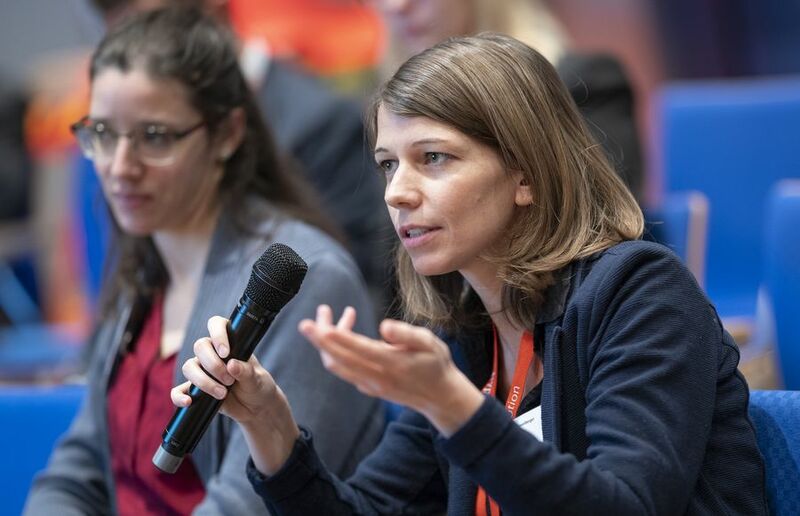 More than 100 experts, decision makers and representatives from local, regional and national authorities from Germany and the EU Member States discussed the latest broadband topics from policy measures to local best practices. 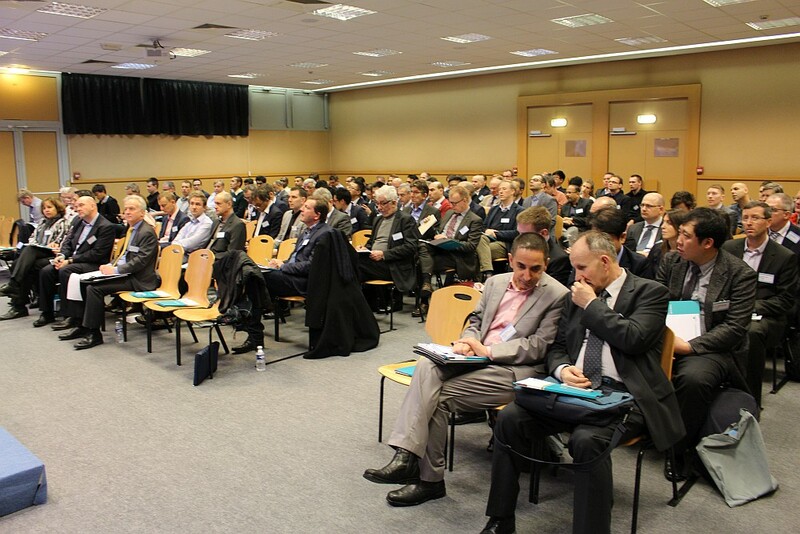 Please find more information and downloads of the presentations on the event page. 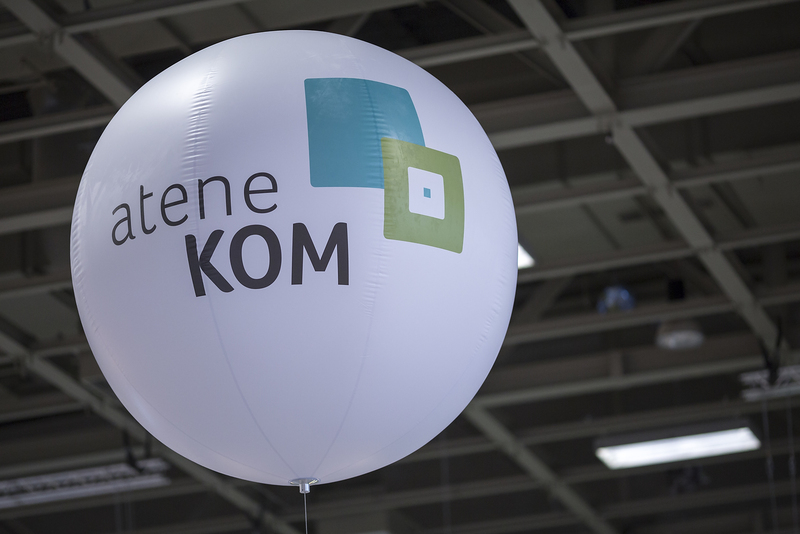 For the third time, atene KOM organised the Governmental Day Workshop. 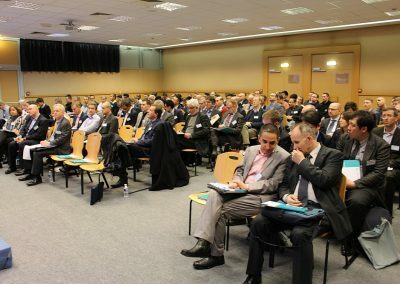 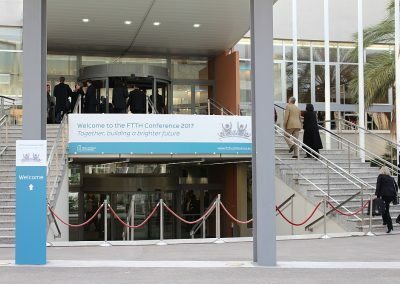 More than 150 participants joined the event which took place in the frame of the FTTH Conference in Marseille. 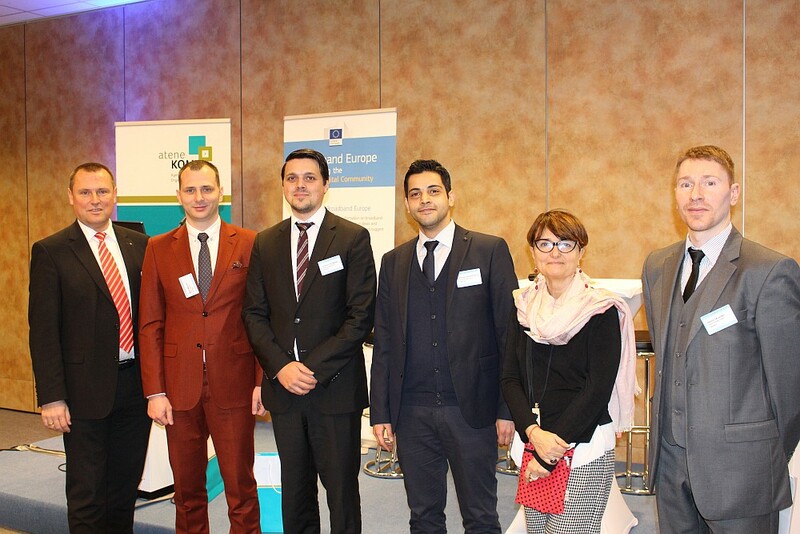 The workshop was all about European as well as national and regional strategies concerning broadband rollout. 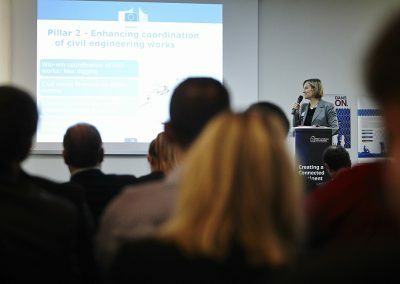 Representatives of the European Commission, national funding programmes, trade associations and regional decision-makers presented, explained and discussed this topic. 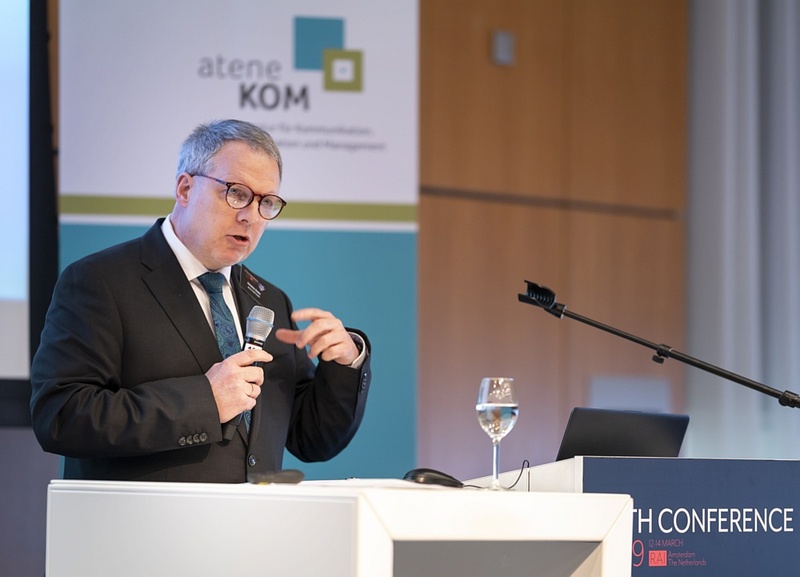 Johannes Feldmann, head of operating business at atene KOM and trustee of the German federal funding programme, presented facts, figures and conclusions of the largest European investment grant for broadband expansion. 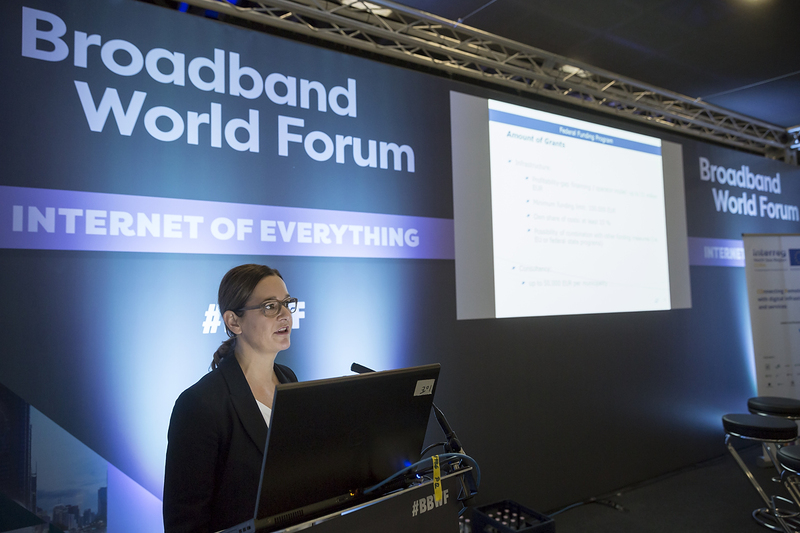 Expert panels argued about the best, fastest and most cost-efficient ways towards gigabit society. 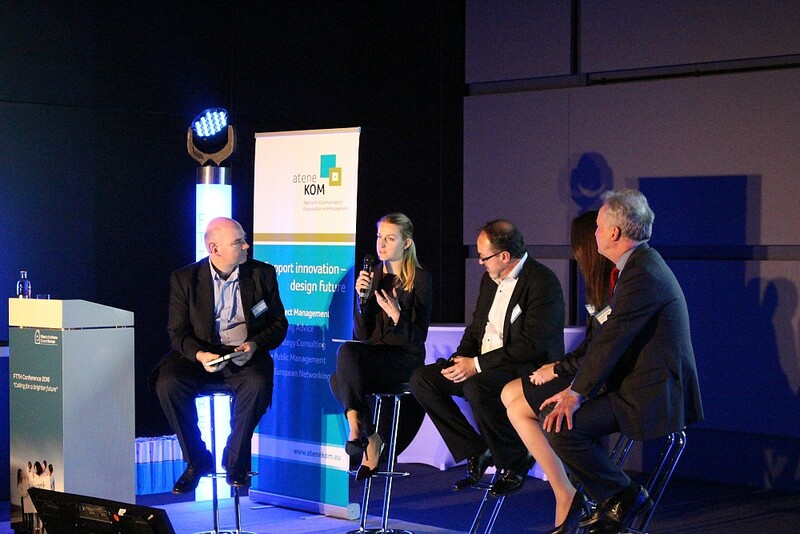 A very special highlight was the interactive discussion with winners of the European Broadband Awards 2016. 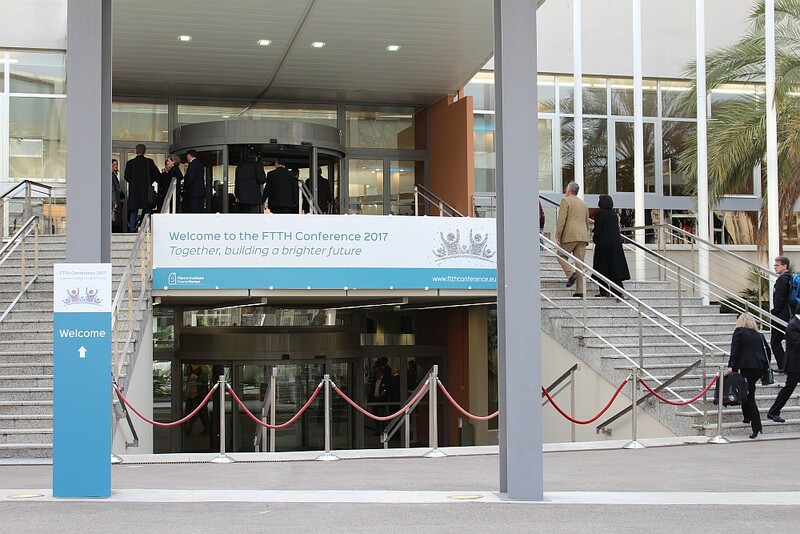 As part of the FTTH Conference 2016 in Luxembourg atene KOM organised the Governmental Day Workshop for the second time. 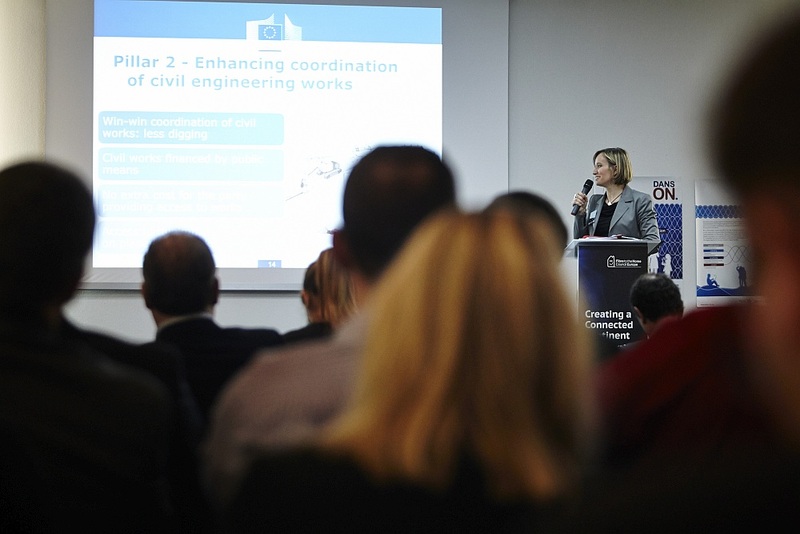 Our workshop aimed at political decision-makers, public officials as well as regional and local authorities. 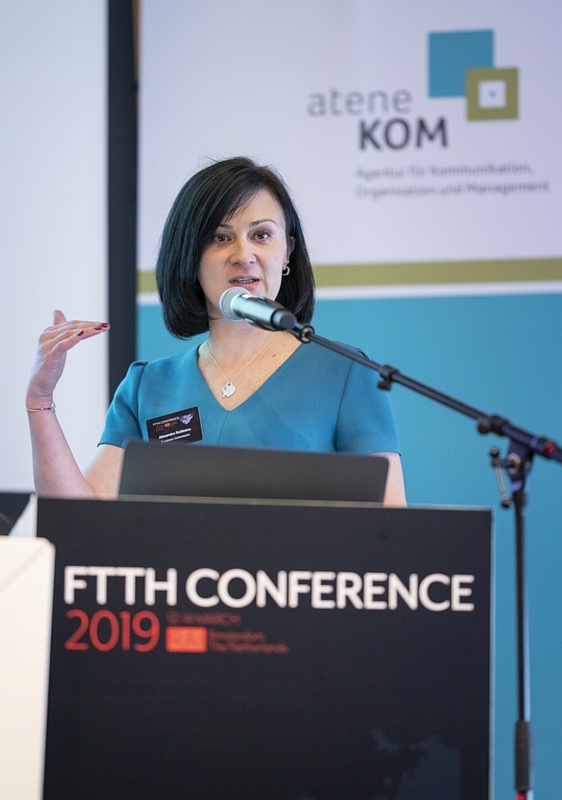 The event consisted of keynotes by representatives of the European Commission and competent authorities within the EU, discussions on broadband and ICT issues and several best practice examples. In the framework of FTTH Conference 2015 atene KOM organised the Governmental Day Workshop. 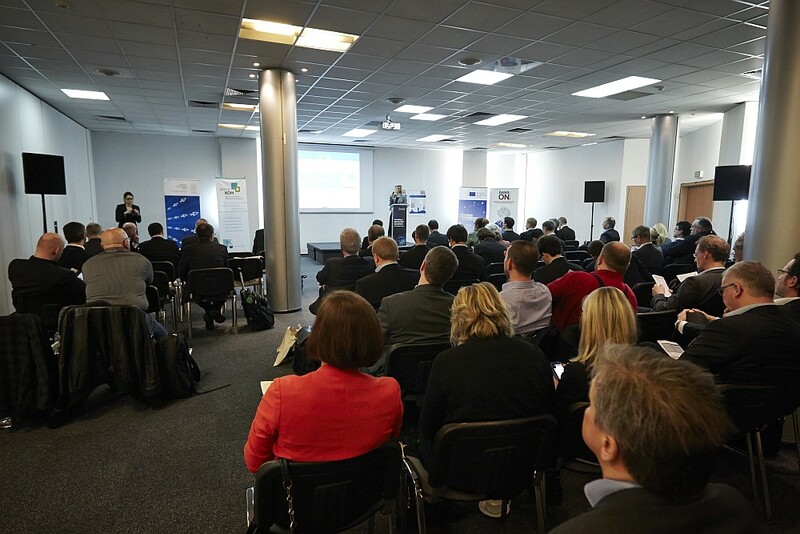 The Agenda consisted of Keynotes of the European Commission and competent authorities of EU Member States. 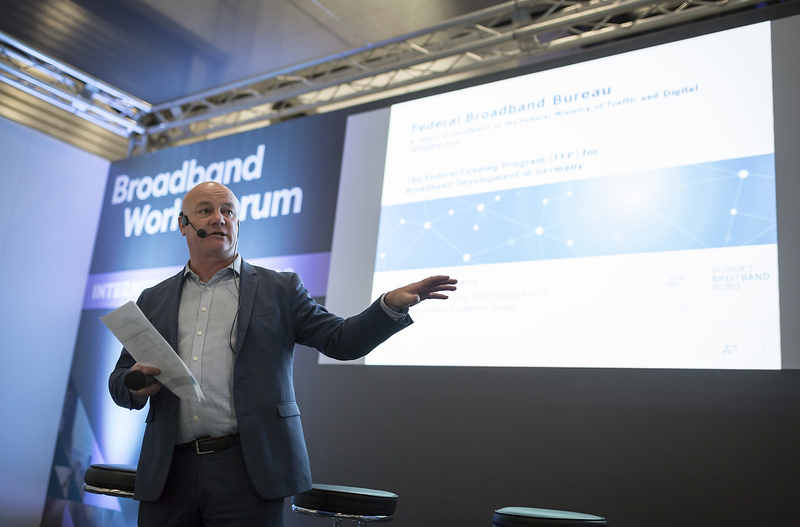 Furthermore, discussions concerning current broadband issues and ICT topics were part of the workshop as well as best practice examples of national and regional broadband strategies.